Rayola Hernandez Lowther was born in Pocatello, Idaho on 05/20/1954, the third child of Manuel & Ethel Hernandez. Rayola was raised in Fort Hall and educated in Blackfoot, Idaho. Rayola married Clyde M. Lowther on 07/17/1973 and moved to McCammon, Idaho where they raised their family. She was blessed with two children, Beau Lowther (AnJanell) and Chelsea Lowther. Rayola maintained a clean and comfortable home for her family and all who entered. She welcomed an exchange student from Sweden, Chris Fahlen along with Kaleb Gibbs during his senior year. Later in life, she made a home for her grandchildren, Anthony, Alyiah and Isabelle Gonzales. She is survived by her husband Clyde, children Beau & Chelsea, five grandchildren, Braeden, Alexxis, Anthony, Alyiah and Isabelle, brothers Bob and Les Hernandez. She will also be missed by many extended family members including aunts, uncles, cousins, nieces and nephews. She is preceded in death by her mother and father along with numerous cousins, aunts and uncles. Rayola suffered from a degenerative neurological condition that gradually robbed her strength, her ability to speak and ultimately her life, however, it could not take away her resolve, her intellect, her sense of humor, or dim the love she had for her family. 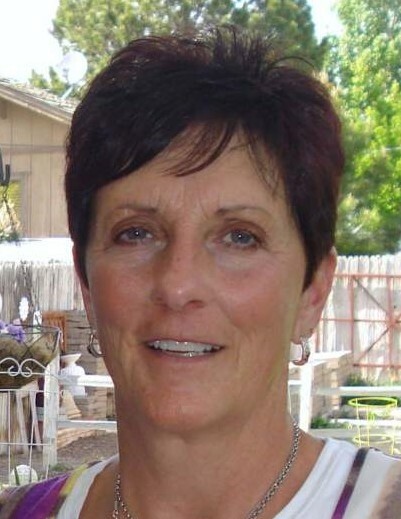 Laura Bearnson was Rayola’s care giver during her final months. We cannot adequately express our gratitude to her. Our marriage was not always easy, but it was always worth the effort. 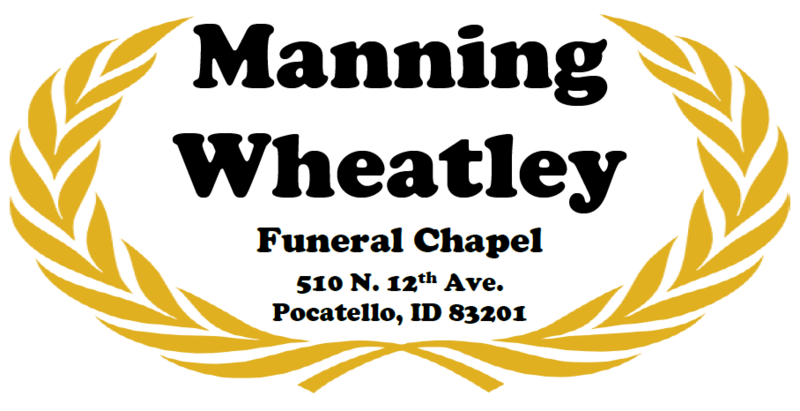 A viewing will be held at Manning-Wheatley Funeral Home in Pocatello on Friday, 12/7/18 from 6pm-8pm. On Saturday, 12/8/18 at 11:00am at the LDS Stake Center in McCammon, A Celebration of Life and luncheon will be held in the cultural hall.